Commercial customers utilizing the public water supply for irrigation purposes shall install a separate sub-meter. Water used for irrigation passes through both the building’s main meter and an additional meter on a water irrigation line. 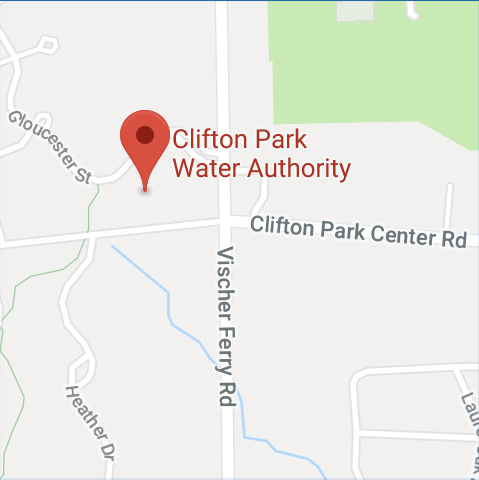 The undersigned, being the owner of the property listed above, hereby requests that the Clifton Park Water Authority supply water to the premises at that location, and agrees to pay the published rates and comply with all rules and regulations of the Authority including, but not limited to, restrictions on cross-connections between the CPWA system and any private sources of water. The undersigned further agrees to give prompt notice to discontinue service prior to vacating the service address. The undersigned will be liable for all water use to the property until notice to discontinue service is given, and a final meter reading is obtained.